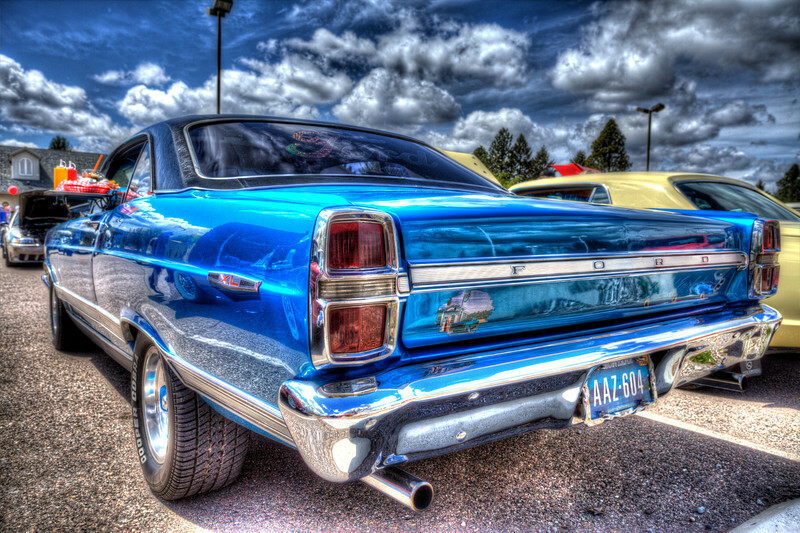 Select your favorite Car Show Pic from my recent Bitterroot Motors car show shoot by selecting the Facebook “Like” button under your favorite pic. The winners will be featured on products at the upcoming Karl Tyler Car show (June 9th). Feel free to hit the “Facebook Share” button under your favorite pic to get more votes for your favorite car. Come see our booth at the show and order prints of your favorite cars. These Pictures make great Graduation and Father's day gifts. Select your picture then the "BUY" drop down button on the right to Purchase Prints, Merchandise, and Download images. Contact us to order by phone or Email at 406-544-5781 or john.bsva@gmail.com.